We provide efficient steam cleaning services in London that are appropriate for your cleaning needs. Using steam to clean is considered to be one of the best methods of deep cleaning. It uses a combination of chemicals and water which are blasted with the use high pressure and steam. It is an effective method of dirt and grime removal in different areas and surfaces of one’s home. This cleaning process has always been a popular method in cleaning carpets, upholstery, ovens, curtains, mattresses and even cars. However, due to the latest innovations in the modern technology, this method can now be used for cleaning bathroom tiles, bricks and many more. In order to properly remove the dirt, a steam cleaner uses combination of water and a specific type of cleaning agent. The steam cleaner has high pressure jets which enables water to deeply clean the fibers which allows the easy elimination of dirt and grime. 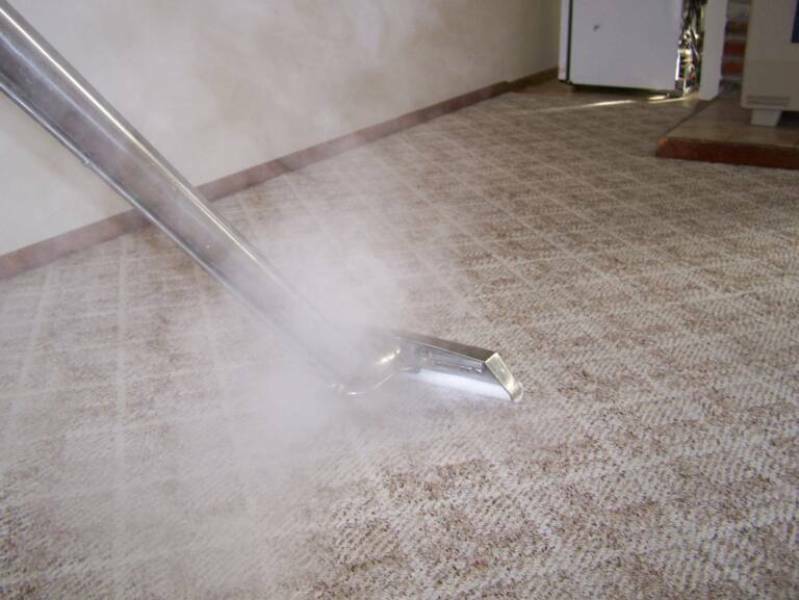 There are several other processes included in the removal with the use of steam and all of it allows our expert carpet cleaners to effectively remove the dirt. 1. This method does not pose any harm on your upholstery, carpet and other types of furnitures. 2. This method effectively removes dirt and grime. 3. This method is safe and does not cause any allergies. 4. This method is environmentally friendly. 5. This method effectively eliminates harmful microorganisms such as mould, dust mites, mildew and many more. 6. This method is more effective when compared to the traditional vacuum cleaning method. If you would like to know more about this service please call The Top Carpet Cleaning today on 020 3322 8944 or complete the contact form below and we will give you a call back.